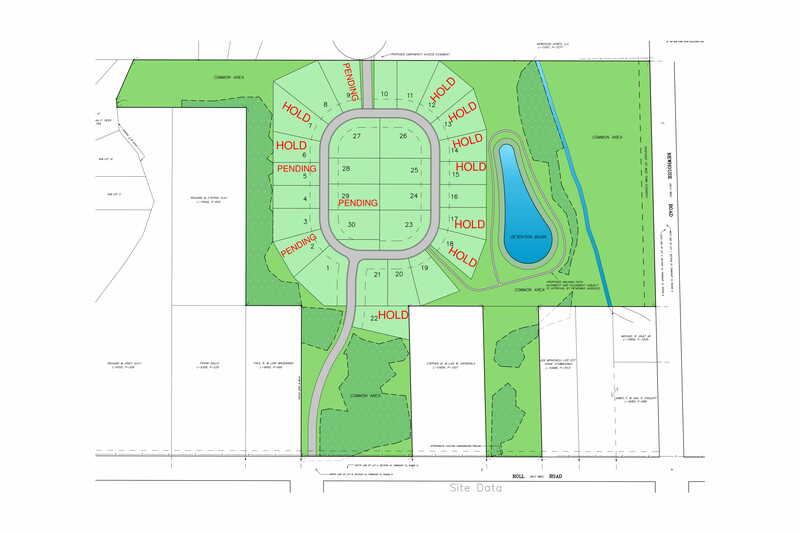 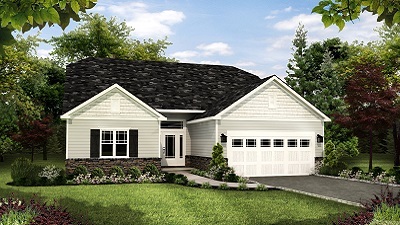 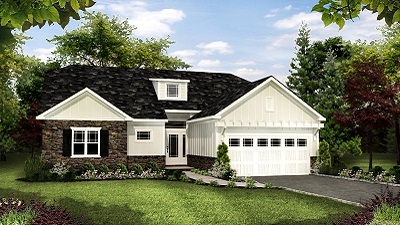 Creekwood Meadows, close to Transit and Roll Road in Clarence, NY, will contain 30 Patio Homes’ in 5 functional designs. 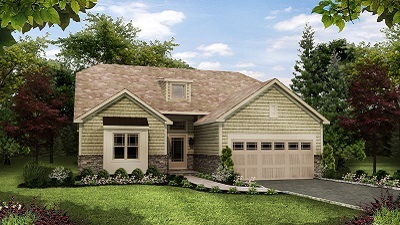 Creekwood Meadows patio homes will range from 1,480 – 2,801 sq. 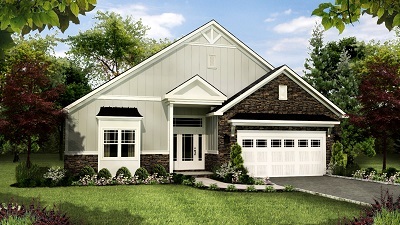 ft., with prices starting at $414,900. 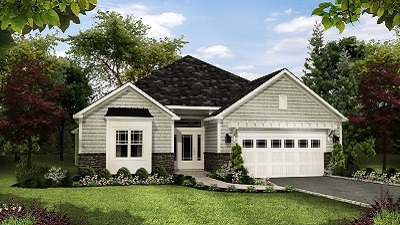 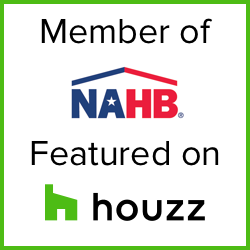 Call now to reserve your new patio home in Clarence!